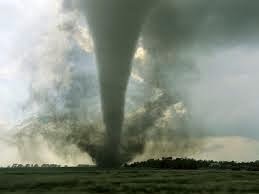 Breaking News: Tornado hit Alaska, Mambaling, Cebu City on April 8, 2014 Tuesday afternoon. Updates of Video and Photo Viral.. It was not clear on how much damaged brought by the tornado in Cebu City but officials now verifying and assessing the situation in the area. As tropical depression Domeng approaches to Cebu, tornado came in and hit Barangay Mambaling, Cebu City.